Norma at the ENO is almost a compromise too far. The production moves the action to the Victorian period. And it is a bit too distracting for this tragedy lyrics set in Roman-occupied Gaul. But there is some fine singing. American Soprano Marjorie Owens in the lead role gives a vocally strong performance. She dominates the scenes that she is in. 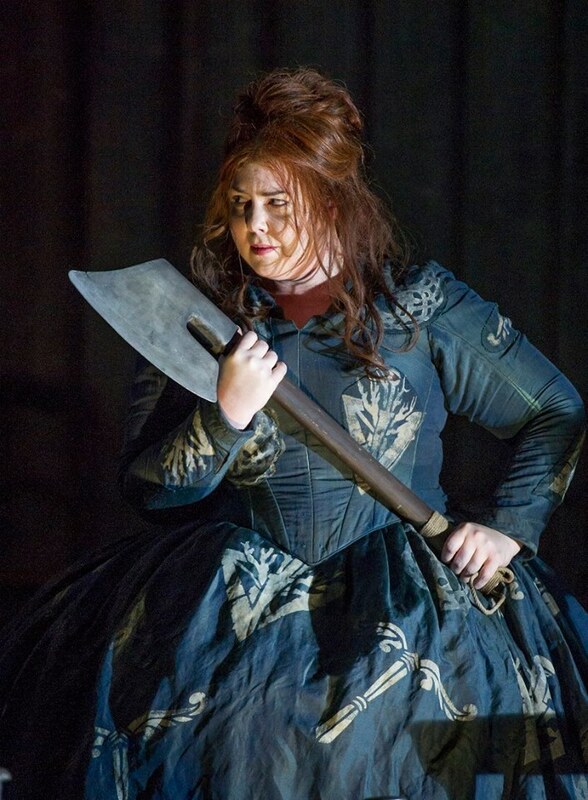 Jennifer Holloway as Adalgisa matches Owens with vocal clarity. Both make their performances seem effortless. Rounding out the love triangle as Pollione, Peter Auty is just as resourceful. It is druids against Romans in this piece. But the production moves the action to the Victorian period which makes it a struggle between the industrial and the agrarian world. That may be fine if the language was still in Italian, and if the production was a little more lavish. But each change feels like a step removed from the original intent. The pacing of both the music (under conductor Stephen Lord) and the drama seems a bit slow at times. The English language translation by George Hall is serviceable to the plot but not particularly poetic. The permanent set of the druid temple is now a dreary mill house. Given there isn’t much of a story here this doesn’t make for a thrilling evening, or put Bellini’s music in its best light. Half way through the second act I was bemused to find myself surrounded by people nodding off. There are some unintentionally amusing moments. Such as when Owens has to straddle a large phallic looking tree trunk that dominates the set. And there are a few too many times the lady wields an axe. 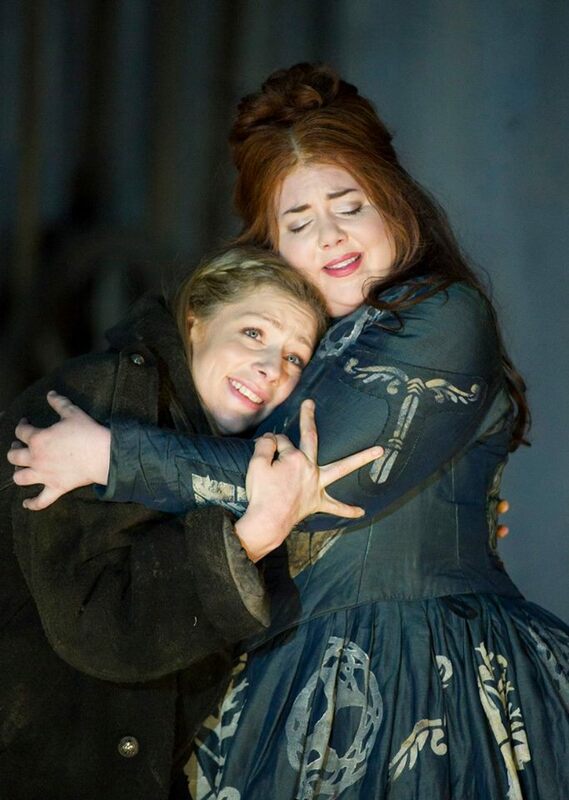 Norma runs at the English National Opera through to 11 March.